A big “thank you” to the almost 100 people who joined us last night for the Elevate CA first birthday celebrations in our office. With cocktails being shaken at the end of the red carpet in the lobby through to the live music playing inside, this was no ordinary accountant’s function. We sure appreciate the massive support we have received from the local business community over the past 12 months – and this function was a way for us to say thank you to many of the good people who have been part of our journey so far. Below for those with a spare couple of minutes is a transcript of our presentation last night. Yes, its all about us – but that’s okay right? After all it was our birthday! 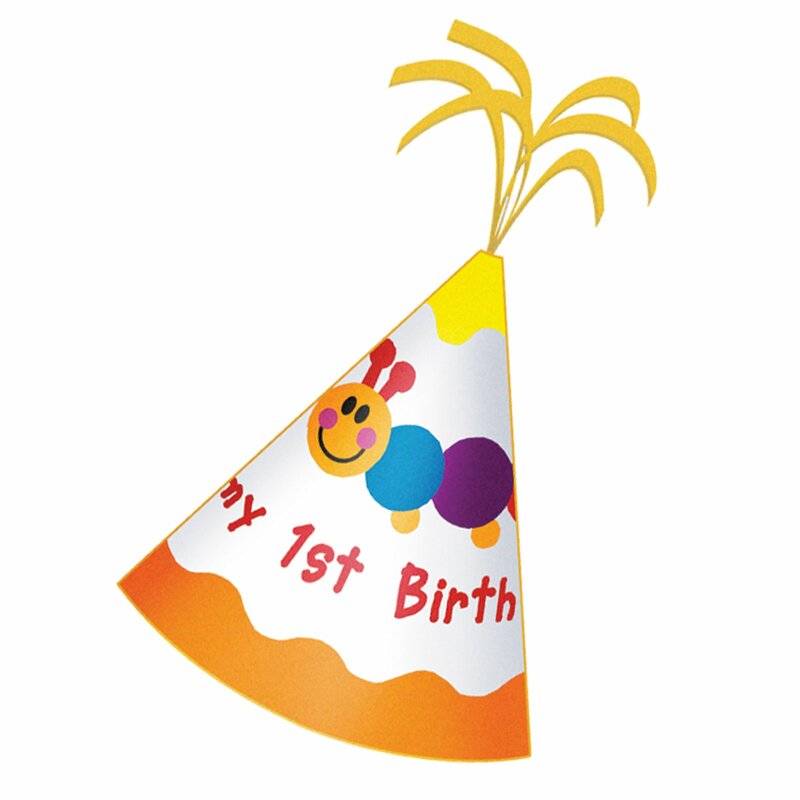 Thank you and a big welcome to our first birthday party. We are very pleased to have you here. The reason we have invited each of you here today is that you have been a part of our journey over the last 12 months. We are grateful for your support. And welcome to our office – as you can see, we are a long way from the traditional chartered accounting “factory”. We don’t have an army of bean counters sitting in a dark cupboard. Our clients are more than a number here – in fact we make sure we have a personal relationship with each and every one. We pride ourselves on only working with people and businesses we enjoy – and who we believe in. We’re not about just churning out sets of financial statements – but rather we are about working alongside our clients and genuinely adding value. While we don’t fit into the traditional accountant mould, we do have the skills and professional smarts that you would expect from one of the larger firms around town. I’d like to introduce you to the Elevate CA team. This is Rebecca Brennan. Rebecca is a director of Elevate CA. She is a full member of the NZ Institute of Chartered Accountants – and has a double major from Auckland University in Accounting and Commercial Law. Rebecca’s passion is working alongside clients, really getting to know their business – and getting results. With her background in management, Rebecca is highly skilled at helping you set goals, measure performance against those goals – and in all aspects of managing performance. But most of all, Rebecca is approachable – and talks business in plain English. This is Dean Subritzky. Dean is also a director of Elevate CA – and he is our tax guy. And an expert on trusts, business structures and all accounting matters. Dean is a gun at forecasting – and is often involved in monitoring performance against budgets – particularly for clients where things are tight and every dollar counts. Dean is heavily involved in the local community acting as treasurer for a number of community organisations. This is Hayley Lenihan. Hayley has been on the team since January – and many people will know her from Business Advice Limited where she has been for the previous four years. Hayley is a skilled accountant and we sure appreciate her ability to work through complex issues with clients ensuring they get a great result. Hayley is a keen sportswoman – and pianist. And joining us in two weeks is Gemma Mitchell. Gemma’s specialty is all things accounting – and she is also skilled in the HR field. Gemma is knowledgeable and up to date in preparing employment agreements – all the compliance that comes with the employment relationship. Gemma is also a great cook – and we’ll look forward to the occasional treat here in the office. It’s been a whole year since we opened our doors here for the first time. We had only a handful of clients back in April – and an empty room. But we had a plan. We knew exactly where we were heading. We started our journey with a clear idea that we wanted to be different – and we knew how we would be different. We had no intention of being a traditional accounting factory with an egg timer on each desk counting out the six minute units every time the phone rang. We knew we’d rather be energetic and skilled advocates for our clients businesses – and to work hard with a group of clients who we enjoy. Well pretty much straight way the fantastic local support kicked in – and soon we were busy. And it hasn’t stopped. We had our teething problems. IT, phone systems, websites, branding, software and internal systems all took longer and caused us more angst than we hoped. But after our first few weeks these were well behind us and we were firing. We had massive growth in 2009. Then late last year we started talking to David and Juliet Espiner from Business Advice Limited. For any of you who haven’t met Juliet or David – this is Juliet. David and Juliet have operated a successful accounting business for the past seven or so years – and their ethos has been very similar to our own. And as fate would have it, David and Juliet have a fantastic new venture on the boil and wanted to exit the accounting profession. Well after a few meetings, we came to an arrangement and inherited most of David and Juliet’s clients – several of whom are here tonight. David and Juliet have started something that we haven’t seen in Northland before – a business specialising in systems to create excellence in customer service. Their business is called “Secret Service” – and I’m sure if you want to know more, they’ll be happy to fill you in. As well as David and Juliet’s clients, we were also lucky enough to inherit Hayley Lenihan – who is now a key part of our team. So where to from here? Well we are still growing strongly – in the past week we have had seven new clients. But we do have a plan – and it’s not about unlimited growth. Our want is to continue to be niche advisors working with businesses and business owners who we enjoy and who we believe in. Our focus now is on managing our growth so the great personal service which our clients know and appreciate will not be lost. We are not en route to being an accounting factory serving all comers – our growth is continuing, but in a planned and deliberate manner. With that growth in mind, Gemma Mitchell joins the crew in two weeks. As you can see we are five accountants and not a single admin person in sight. We pride ourselves in being highly systemised – and almost paperless. Our clients all have direct dial numbers, and we use IT heavily to make sure we have no need for a person sitting at a desk shuffling files and answering the phone. It does take people by surprise when they walk into our office for the first time – and immediately enter the engine room. But our clients appreciate the instant access – and we enjoy providing a service where we are close to all our clients and where we can work as a team unencumbered by a rabbit-warren of offices and meeting rooms. We are new, we are different – and we bring something fresh and long overdue to the accounting profession. Thank you so much for joining us tonight. Thanks Rebecca. Here at Elevate CA, we believe in New Zealand business – and the very special ability of kiwis to dominate their niche on the world stage. And we believe in Northland’s role in helping to drive the New Zealand journey. Although we have clients the length and breadth of New Zealand – and also some scattered around Australia – our passion is Northland business. We believe in Northland because it is a special place full of energetic and skilled people who collectively punch above their weight. Northland is the home of award-winning innovative businesses that bring foreign currency into the country and the region – several of whom are in the room tonight. It is also the home of local businesses that punch above their weight against larger national and multinational competitors. This region also boasts many fantastic service businesses that help make the region a great place to live. Imagine the future if the number of these successful Northland businesses that dominate their niche could be doubled or even trebled? Imagine how the presence of these businesses could increase the wealth and the well-being of Northland – and contribute to a better New Zealand. We already have the coastline, the climate and the lifestyle. Imagine if the number of exceptional world-class businesses in this region were to increase ten-fold? Where would Northland be then? Well we believe that is an achievable vision. We have the people, we have the talent – and we have enough businesses that are already doing it to prove that others can also play a part in the success of this region. We have access to a local, a national and an international market – and there is no reason why our local innovators shouldn’t enjoy a much larger share of these. And here at Elevate CA, we are committed to playing a part in transforming Northland as a region that leads the way in New Zealand. We are committed to working with businesses that have a plan – that know where they’re going – and that want to dominate their niche and lead the way. Thank you for coming along tonight to help us celebrate the first small milestone on our journey. Stay around, have a drink and enjoy.